Join us for the first annual Berlin Photo Week conference on Oct 13th, 2018, featuring industry leaders from MAGNUM, Google Pixel, EyeEm, Sony and more. See full program below. Berlin Photo Week 2018 celebrates the love of photography, art and technology with events held all around the city. For one week in October (10 — 14), hear from industry leaders, participate in photo walks, experience masterclasses and the annual EyeEm Awards ceremony – presenting the winners of the world’s largest photography competition. 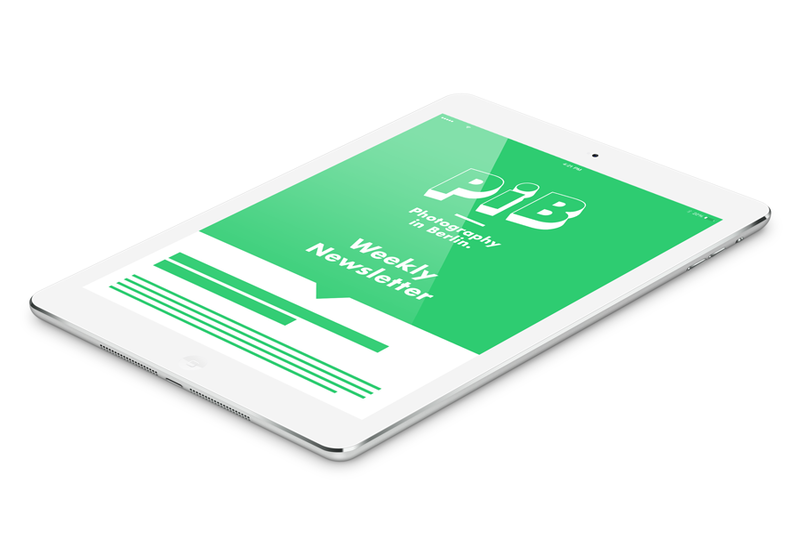 RSVP/apply for each event via the Berlin Photo Week website. 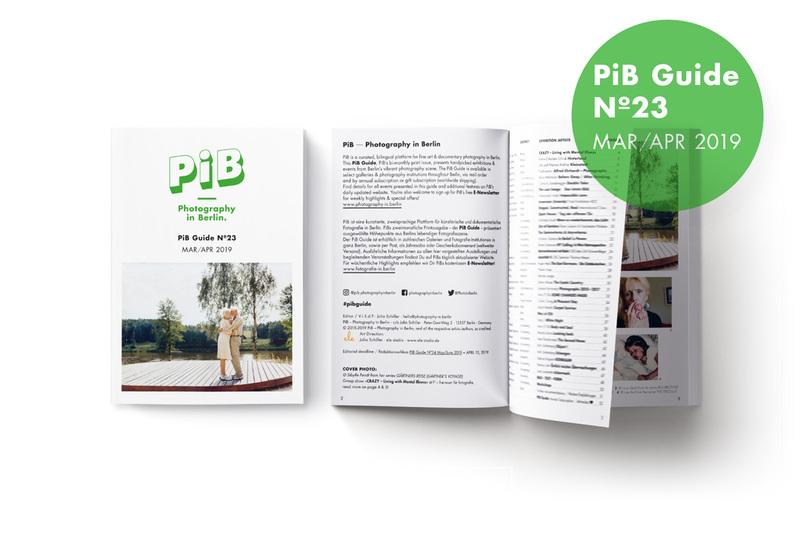 Tickets for the Berlin Photo Week conference on Oct 13th are available via Eventbrite – or you can win 3×2 conference tickets via PiB! 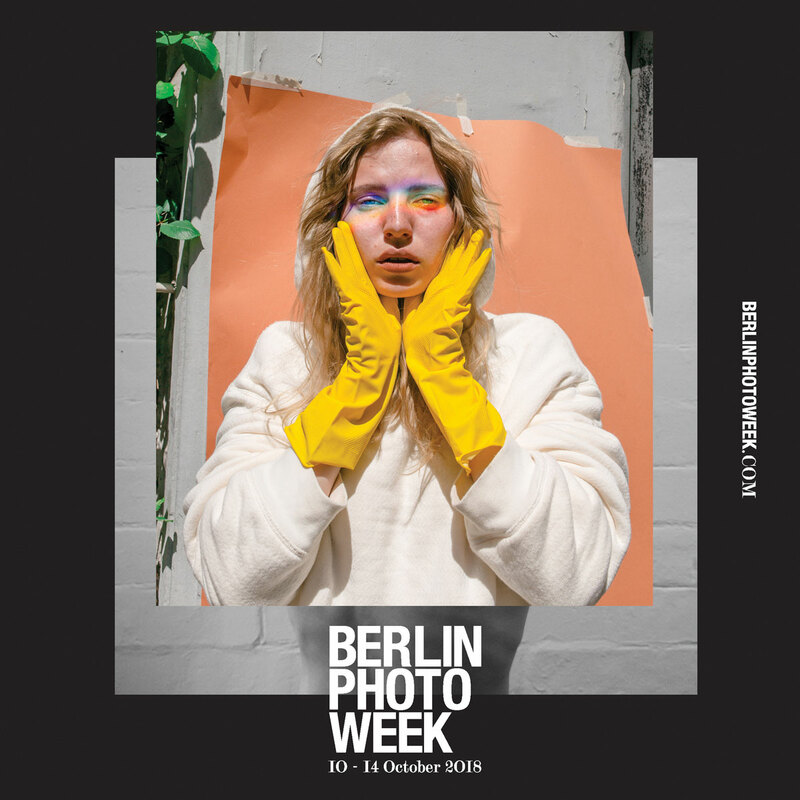 For a chance to win please drop us a line until Oct 9th with the subject line “Berlin Photo Week”, and briefly let us know why you’d like to attend. The winners will be notified by email on Oct 10th.